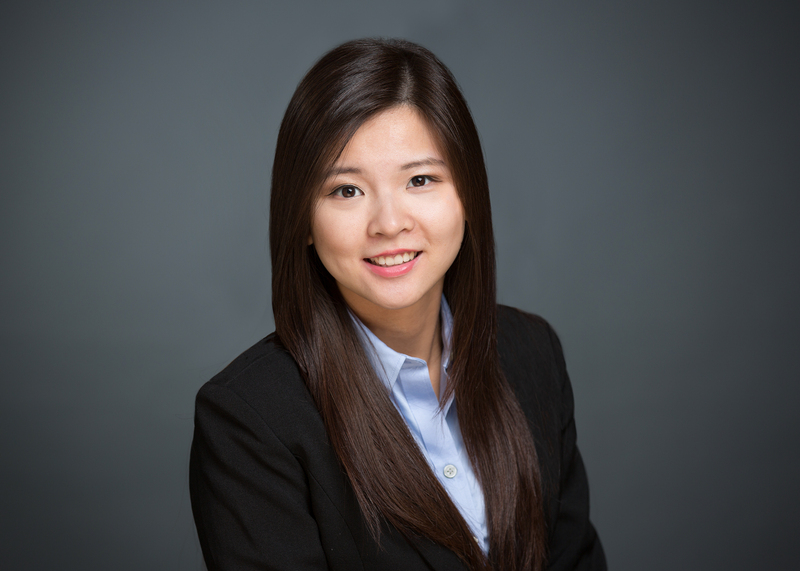 Louanne Feng - Van Beek & Co.
Louanne graduated from the University of Oregon in June 2015 with a Bachelor of Science in Accounting. She joined the Firm in January 2016 after she settled down from her graduation trip. Louanne has always been interested in finance, but did not find her passion for accounting until she took her first accounting courses in college. She is currently studying to sit for the Certified Public Accountants exams. Even though she has been a local all her life, Louanne continues to discover new areas and hiking trails in and around Portland. She loves the uniqueness and beauty of Portland, and cannot wait to see what the city has to offer in the future.